Bye.tide is a soft-electronic duo established with the meeting of the producer Francesco Pellegrin and the singer Andrea Zambonini, both Italian. 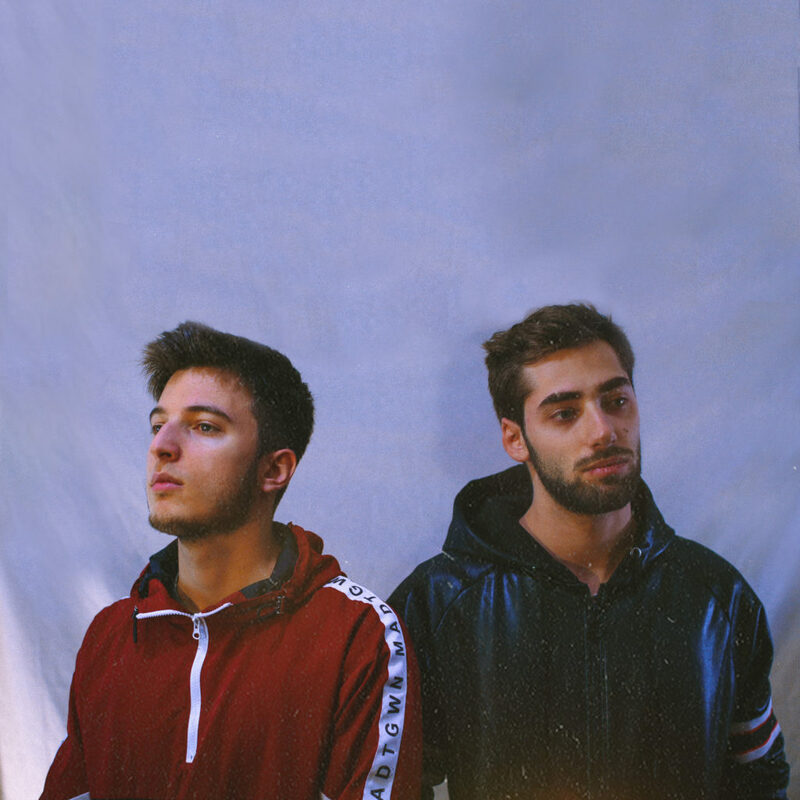 Their journey began in the July of 2017 where, due to a fortuitous event, the two members shared a trip by car to a live show in Milan.During the travel, they started sharing their musical tastes and productions, and this makes them discover their stylistic affinity. Some days after, they started making music together giving birth to ‘heartbeat‘, a contagious piece of modern electro-pop, made of shimmering synths and softened electronic percussions.